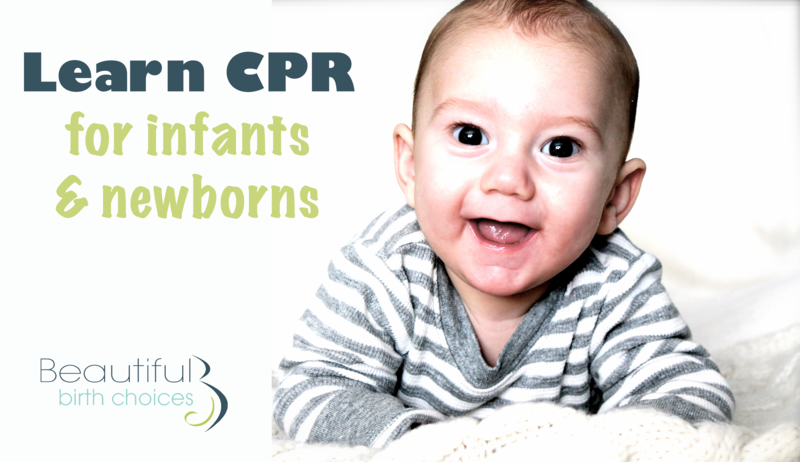 Learn how to recognize and respond appropriately to common first aid emergencies in babies. You will acquire the knowledge and practice the skills needed to give immediate care to an infant up to 12 months old, and to decide when to seek advanced medical care. This is a non-certifying skill based class. The class will include materials, curriculum, and guidelines from the American Red Cross.